All Norman Heights homes currently listed for sale in Arvada as of 04/24/2019 are shown below. You can change the search criteria at any time by pressing the 'Change Search' button below. "Fantastic open floor plan and overall space to make this 4-bedroom, 2-bath property the perfect canvas for your home. 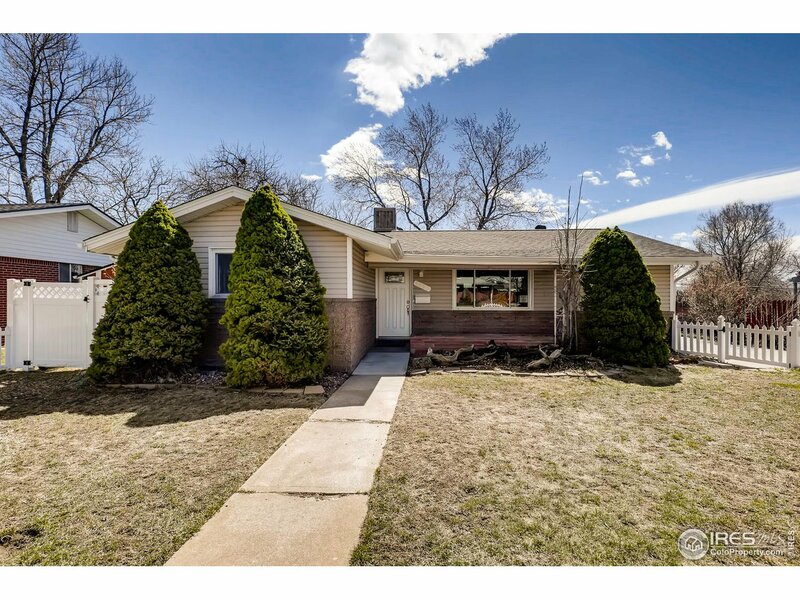 Wonderful, quiet street and neighborhood that is just minutes from Olde Town Arvada. Newest upgrades include new paint throughout the entire home, new lights in every room, new doors and door hardware, main floor bathroom remodel, new kitchen floors, new carpet, and new baseboards and crown molding. New roof as of 2017, and updated HVAC system has been recently serviced."